I’m feeling quite smug that we still haven’t had to use a supermarket after more than five weeks now. It’s seemed easier this time than when we initially started this back in July – although perhaps because I was unwell it seemed so much harder. It has been made easier by the weekly delivery from Northern Harvest and making the effort to get to any farmer’s markets nearby. Added to that our trip via Chorlton (and the Unicorn and Barbakan) to Yorkshire and we’re doing OK.
Making my own bread has also helped and is turning out not to be as time consuming as I thought. It just needs some planning. 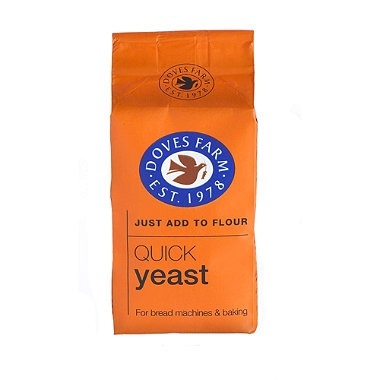 I’ve been putting the success down to using fresh yeast so as that might be a problem to get sometimes I’m going to get some dried yeast and give it a go. I do think that if I was just relying on Macclesfield town centre I would be struggling. Sometimes this is because of quality, sometimes price and finally availability. When I do see something we need I am tending to buy double quantity and certainly if I keep this up we’ll be well prepared if we have another snowy winter! We have every dried pulse, rice, pasta, flour, different oils, seasonings, various sugars, home bottled beetroot, chutneys, mincemeat and fruit and plenty of our favourite ground coffee. Add to that tinned tomatoes and bottled antipasti and I don’t think we need to worry. We’re off to Sidmouth in the morning for a few days and my list will be with us – I’m always on the lookout!